Everything from the foods and beverages we enjoy every day to aging and genetics can cause the teeth to not look as white as we want, so to restore that youthful glow, Elements Dental is proud to provide professional teeth whitening. 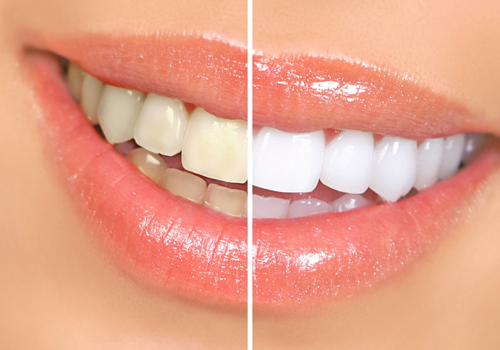 For the quickest results, we have a complete treatment that only takes about an hour in our office, or, we can give you your own custom-made kit so you can whiten in the comfort of your own home. No matter which treatment you choose, the end result will be a dramatically whiter smile that will help you feel as great as it looks.